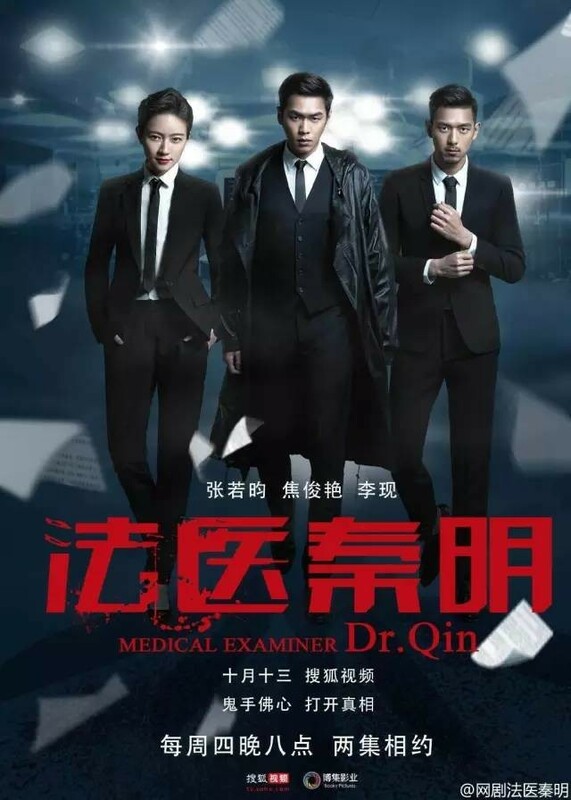 Sohu adds crime suspense to its expansive selection of genres with the release of Medical Examiner Dr. Qin 法医秦明, a 20-episode Chinese webseries starring Zhang Ruo Yun (Novoland: Castle in the Sky), Jiao Jun Yan (Legend of Chusen) and Li Xian. 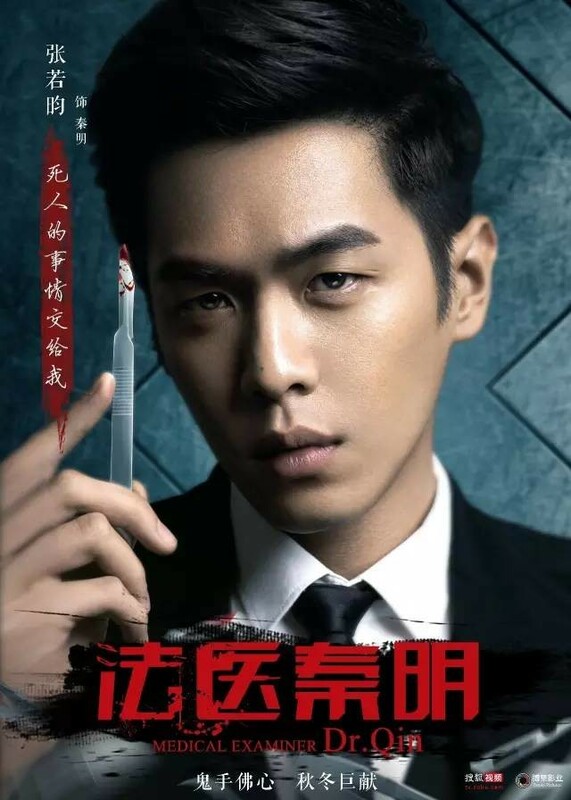 Zhang Ruo Yun's hot streak literally shows no sign of ending as it his 3rd maybe 4th c-drama within a year. 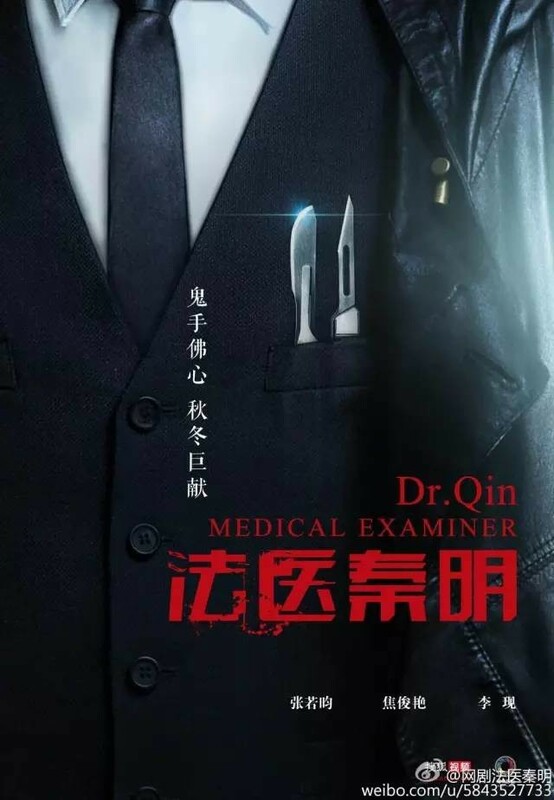 In fact, he barely said goodbye as a formidable spy in Sparrow and his back, this time as a medical examiner. 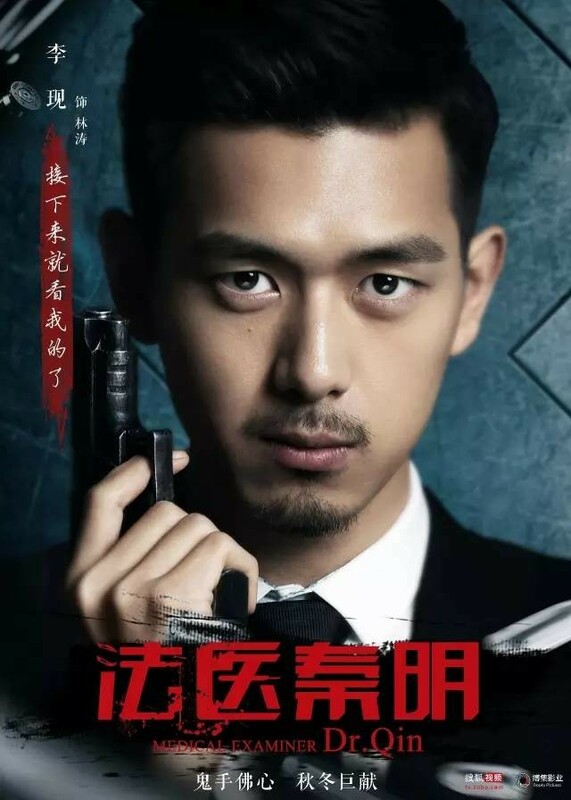 The story is adapted from a novel by Qin Ming 秦明 although changes were made to include a female Li Da Bao in the cast instead of the original Li Da Bao who was supposed to be a chubby guy. 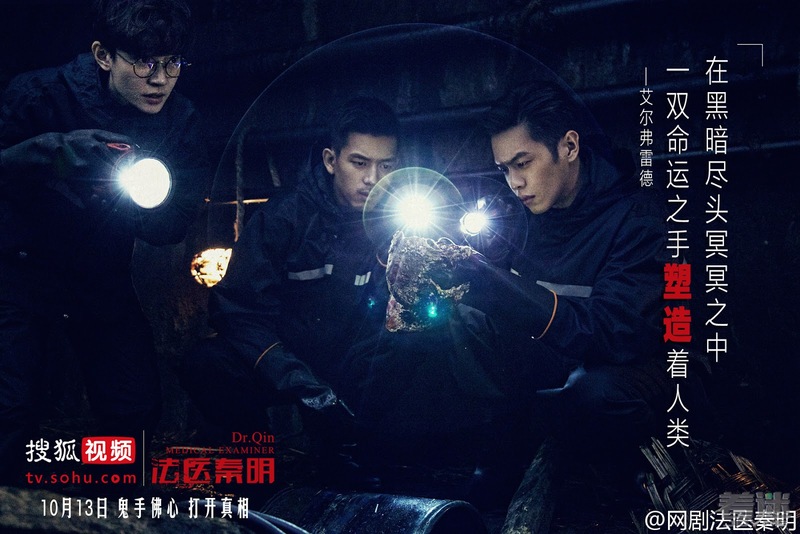 Every two episodes tackle a single case tied together by a central mystery surrounding the protagonist. In the spirit of Halloween, Dr. Qin seems to have its share of blood and gore fairly fitting for a forensic drama. 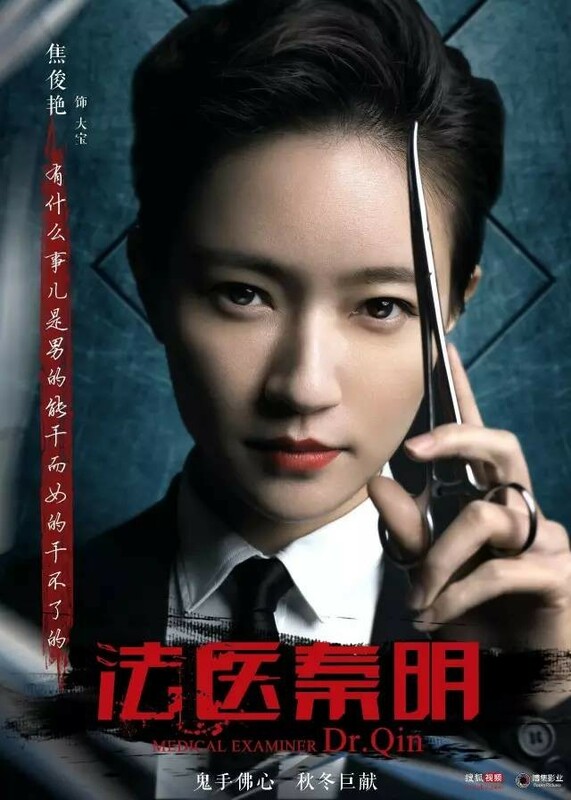 Rate your favorite Chinese drama in 2016.